There are very few people who can say that their father didn’t put their life in danger at some point in their childhood. Dads are notorious for pushing the boundaries of parenting to their limits – be it building you a racing buggy but forgetting to put brakes on it, or giving you your first pint at the bar despite the fact that you’re still under the legal age limit to consume alcohol. All too often these chaotic moments lead to the happiest memories. Remember that time dad tried to cook dinner and ended up giving us all food poisoning? What about that time he threw me in the swimming pool without floats because he forgot I couldn’t swim? But sometimes they take things too far. However, there are few dads who have taken it to quite the same level as the Malaysian reality television star, Redha Rozlan. 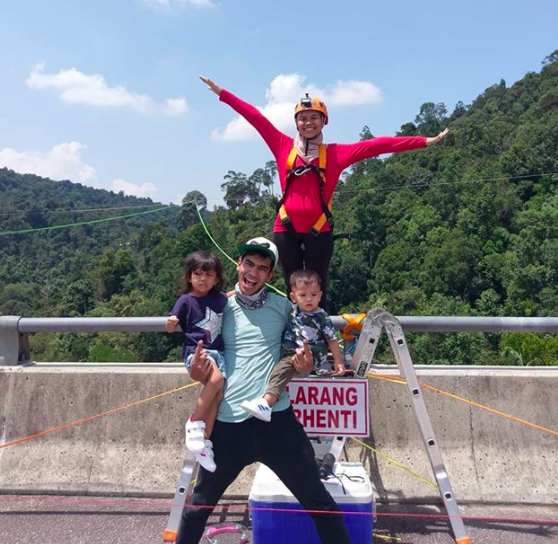 The Instagram personality came under fire earlier this week when he shared a video of himself bungee jumping into a 200ft ravine in Kuala Kuba Bharu whilst cradling his two-year-old daughter. The child wore no safety equipment – not even a helmet. The only thing she had to protect her from a potentially life-ending fall were her father’s arms. 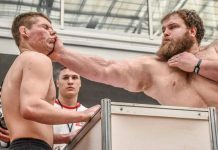 Unsurprisingly, the video has not been positively received by Rozlan’s 124,000 Instagram followers, who were appalled by his irresponsible actions. 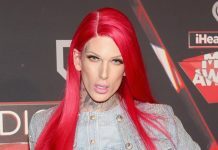 But rather than apologize for the stunt, Rozlan defiantly defended his decision by uploading a picture of his daughter wearing a safety harness. The father-of-two insists that his daughter was wearing a harness during the jump, but that hasn’t satisfied those concerned about the fact that she is not wearing a helmet. He also maintained that his daughter had asked him if she could do the jump. 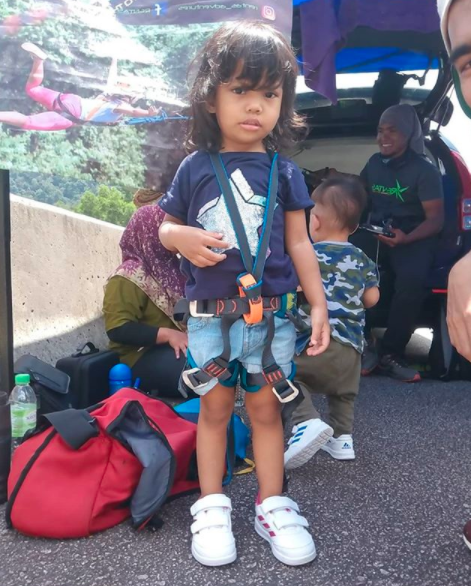 Others were quick to comment that two years old is far too young to be allowed to jump and that all sensible bungee jumping companies would never allow such a small child to dive – whether they are strapped to a parent or not. What do you think? Is this an example of terrible parenting? Or should people calm down a little?